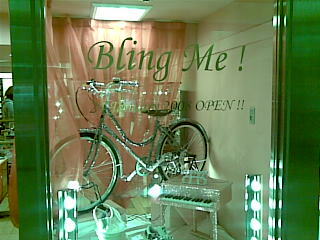 the Keitai Goddess : Bling me? Can turn any ordinary item into loud and gaudy bling. Love it! This place would have no problem thriving here in New York.